Tucson’s 243rd Birthday Party and Happy Hour. Some people’s drinking slows down as they get older, but Tucson’s nearing a quarter of a millennium, and it’s still all about that happy hour, which its residents certainly appreciate. 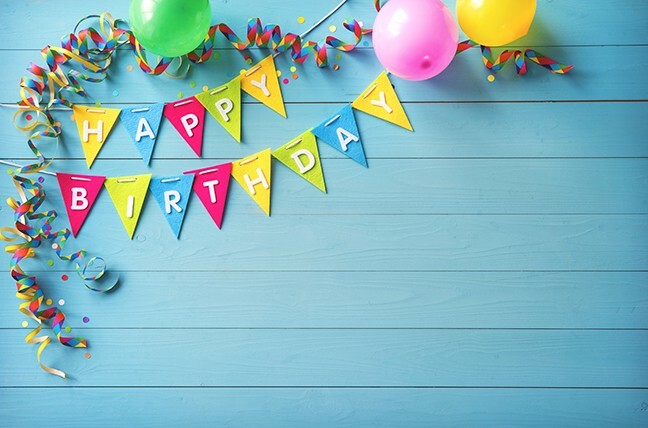 The Tucson Presidio and the Tucson-Pima County Historical Commission are presenting this birthday bash at La Cocina Restaurant, where there will be live performances by Los Canguitos Feos and Gertie and the T.O. Boyz, VIP guests including the mayor, free birthday cake made by La Cocina’s pastry chef and a special unveiling of the new Presidio Museum sign (that’s at 4:15 p.m.). You can also take a free one-hour tour of the Presidio District with historian Ken Scoville at 7:30 p.m. 5 to 7:30 p.m. Monday, Aug. 20. La Cocina Restaurant, 201 N. Court Ave. Free entry. Details here. Volunteer Mondays. Have you ever driven down Campbell and passed by the cute patch of green growing by the river and wondered what is that magical oasis? 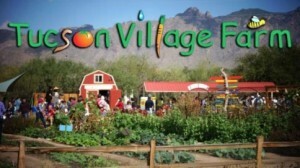 It's the Tucson Village Farm! Every Monday from 8:15 a.m. to 11:00 a.m. volunteers can learn the secrets of gardening in the desert and help the farm at the same time. Tucson Village Farm is a program of the University of Arizona and helps local youth learn about healthy eating, responsible farming practices, urban farming and more. Volunteer and check it out. 4210 N Campbell Ave. Details here. Welcome to Spring Break AKA Nightmare Beach. Today is actually the first day of school for our local Wildcats and you can celebrate the bright start of a new semester with this creepy campus film. As part of The Loft's College Cut-Ups month, movie-goers can get in the school spirit of dreaming of spring break in Florida. But wait, there's a crazed killer on the loose! Join Skip and Ronnie as they figure out the mystery of Diablo, the motorcycle-riding bikini-obsessed murderer ruining spring break in Miami. General admission $3, only $2 for Loft members. Show starts at 8 p.m. The Loft Cinema. Details here.